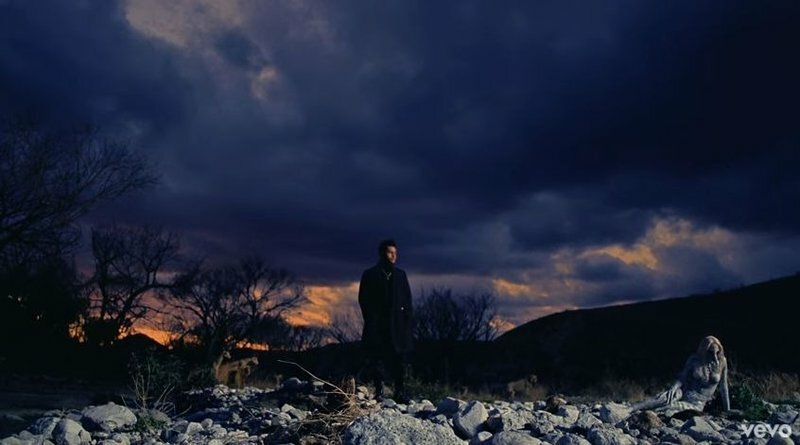 The Weeknd has released a brand new video for his emotional hit single, 'Call Out My Name'. Canadian singer The Weeknd has released a second music video for his song 'Call Out My Name', which many believe is about his ex-girlfriend Selena Gomez. The song's first video was released exclusively on Spotify earlier this month. 'Call Out My Name', which is currently at number 17 on the Chamberlains Top 20, is one of six tracks off The Weeknd's mini-album", 'My Dear Melancholy'. The new video for the break-up song is trending at number four on YouTube in South Africa. The Weeknd performed the single for the first time during his appearance at Coachella last Friday. He was seen crying while singing the emotional song. Many of the 28-year-old's fans have assumed the lyrics are about his break-up with Selena. The former couple split in October last year and Selena soon started dating her ex, Justin Bieber. The Weeknd was said to be heartbroken after discovering that she moved on so quickly.